When he founded Hippie Butler in 2015, Justin Cifelli had a sense that cannabis subscription boxes were set to be big business. 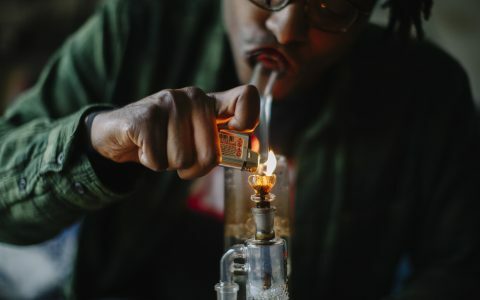 But as he looked at the increasingly crowded market of cannabis gear delivered to enthusiasts’ homes every month, every service seemed a little bit familiar. Lots of boxes hitting the market had themes that changed every month. Most padded out the contents of their subscriptions with things like stickers that were cheap to produce but didn’t add a lot of value for customers. In fact, most services didn’t seem to be trying to help subscribers build a collection at all. The result was a bunch of subscription services that delivered nice boxes of cannabis gear, but did so in a vacuum, ignoring the contents of previous boxes. That lack of context made for a lot of redundancy, Cifelli says, and didn’t give customers much reason to stick around. 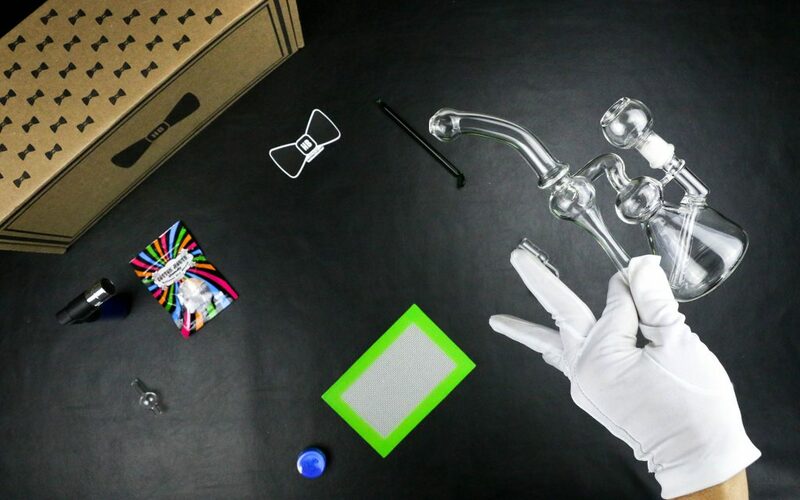 In contrast, the Hippie Butler team aimed to create a 420 subscription service that would provide practical, useful kits for cannabis users. The service builds its boxes based around growth, not gimmicks. Unlike other subscriptions that can be a grab bag of products depending on the month, Hippie Butler’s boxes are deliberate and planned out. That means the first box a new subscriber receives in the fall of this year will be largely the same as the first box a new subscriber got during the summer of last year. But it’s far from a one-size-fits all solution. 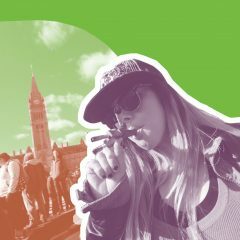 Hippie Butler’s staff knows that every cannabis consumer has different tastes and different needs, and that building one box to rule them all isn’t going to serve their customers. That’s why subscribers start their relationship with Hippie Butler by sharing a little information about how they like to consume cannabis, so the service can select products suited to their individual needs. 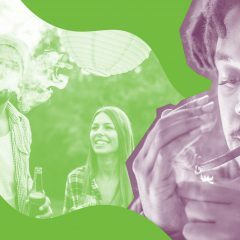 Once the Hippie Butler team has identified a subscriber’s tastes and preferred price point, they use an extensive database of cannabis consumer data to curate a subscription that meets those unique needs with the best products available. The result is a service that prioritizes value and utility, delivering a blend of both to customers’ doorsteps. While data helps to inform the makeup of Hippie Butler’s offerings, the team is careful not to get overly reliant on what the numbers suggest. Cifelli has been in the cannabis industry for more than a decade, selling products from grow lights to grinders, and that experience informs Hippie Butler’s offerings as well. While boxes from Hippie Butler are tailored to customer preferences, the team also recognizes that those preferences can change over time. And they understand that sometimes, you just want to mix things up a little. That’s why users can change their smoking preferences, price tier, and habits at any time, switching up the contents of the next box they receive. Timing of your new goodies is also customizable. If you’re looking to build a collection in a hurry, you can get new boxes every two weeks. Those inclined to take things slow can instead dial back to receive new additions every other month. 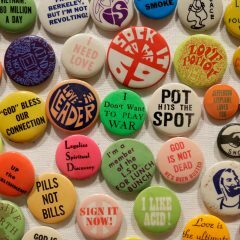 Hippie Butler is assembling box number nineteen right now, and yes, they have customers who have been with them for every single one. But this team knows that while practicality means a lot, it’s not all that goes into building a collection. For that collection to have character, people need to be able to make it their own. 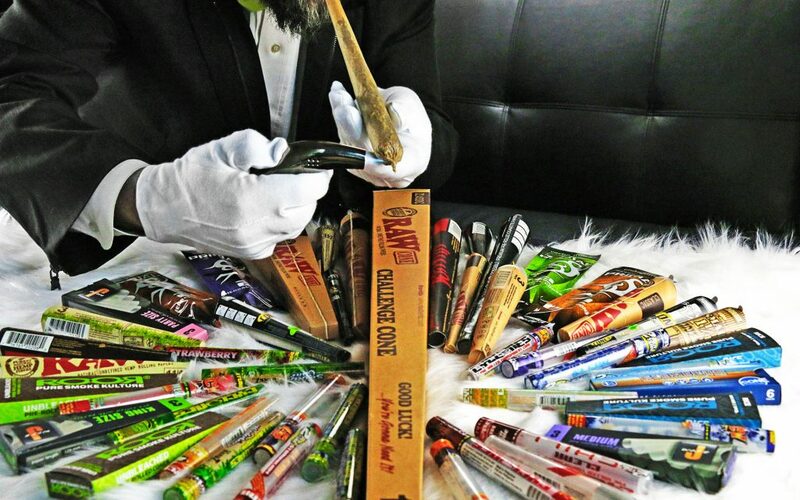 That’s why, in addition to their white glove curated boxes, Hippie Butler lets folks get hands on, ordering products a la carte from their vast online smoke shop. “Every item that goes into a box is available from the store individually, and we have a massive variety of products that aren’t found in the boxes,” says Cifelli. 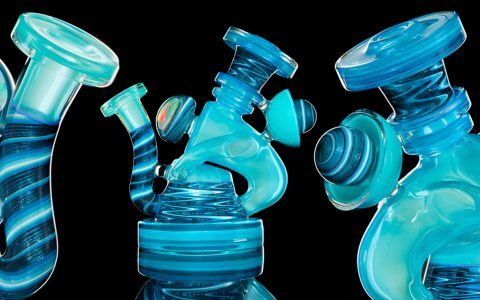 If your friends love the new bubbler or those tasty rolling papers that came with your latest subscription, they can order their own without signing up for a recurring service. Shoppers can also get their purchases from Hippie Butler’s online smoke shop covered by the Pipe Protect Program—if a pipe covered by this warranty breaks within two years, customers can order a replacement for half price. 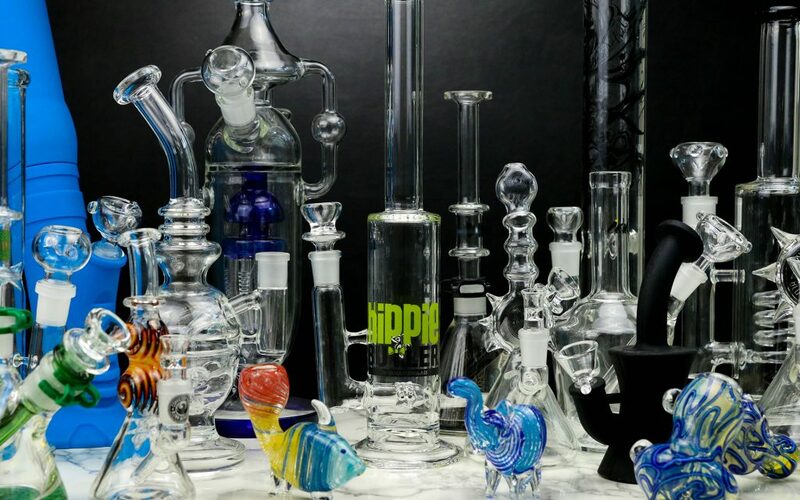 Whether you’re shopping one piece at a time or subscribing for the long haul, Hippie Butler offers lots of options for building a collection of cannabis gear that’s uniquely tailored to you. 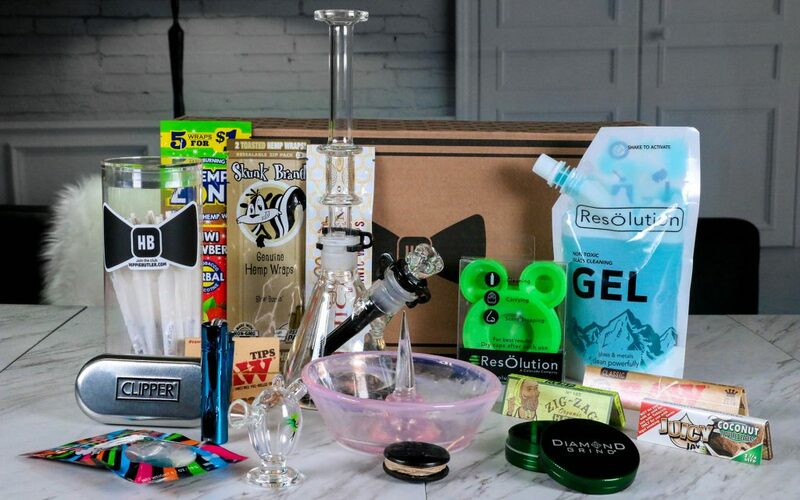 Hippie Butler is here to help you create a personalized subscription box with your favorite smoking essentials.